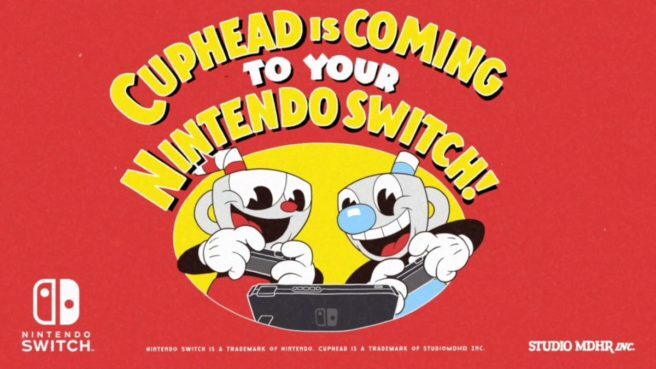 Cuphead was announced for Switch during today’s Nindies Showcase, and it’s launching pretty soon. Studio MDHR intends to have it ready on April 18 – at least digitally. Thankfully, a physical version has now been confirmed as well. The retail copy will drop sometime after the DLC launches so that the cartridge will have everything included. No word yet on a possible release timeframe.